If you’re my age or older, there’s a pretty good chance that at some point you learned to drive a manual transmission (aka a stick shift). It’s also likely that you’re familiar with terms like “3-on-the-tree” and “four on the floor.” If you’re younger than fifty, it’s less likely that you ever learned to drive a manual. The main difference between automatic and manual transmissions is who does the shifting – an automatic transmission decides for you when to shift (based upon your speed and RPM’s) and shifts automatically. With a manual transmission, you decide when it’s time to shift and you take action to create the shift. Today, I want to talk to you about shift points and shifting gears in your life, and I want to ask you: Are you at a shift point? Thus far, 2017 has been a terrific year for me in many ways. 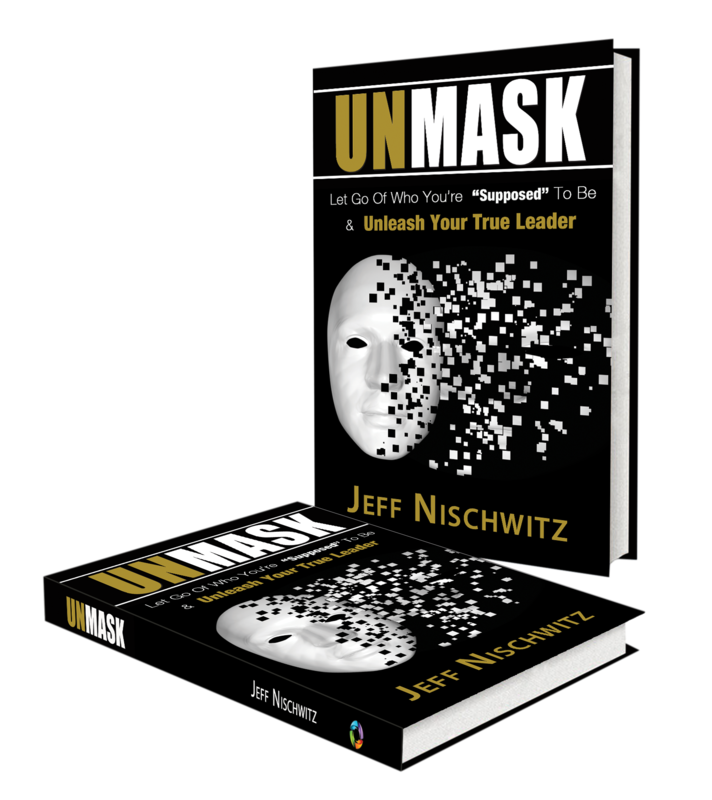 The Nischwitz Group has been growing, and I’m having my best business year yet. My travel, adventure and fun meter has been overflowing throughout a year full of amazing experiences, big and small. My health has been fantastic, and I’m pursuing solutions to the hearing issues in my left ear. My spiritual connection with God and my faith is thriving and growing. I am blessed by many great friends and supporters who love me and believe in me. I’ve purchased a townhouse in Avon Lake and I’m looking forward to having a new sense of place in my life. My level and degree of groundedness and peacefulness is something I’ve never experienced before, and I’ve found a level of presence that has virtually eliminated stress in my life. And yet the year has also had its share of challenges – death of friends and family, broken or ended relationships, lost clients, and feeling alone and unsupported at times. All a part of life. Recently, I’ve been contemplating my business (what it is and what it’s not) and exploring ways to further expand the reach of the mission at the heart of my business. I’ve been considering different strategies and tactics, exploring growing my team and seeking out new and additional coaching, support and ideas. In the midst of this contemplation – specifically, during my drive to North Carolina last week – it hit me: I’m at another shift point in my business, and it’s time to shift gears. Even more specifically, it’s time for a shift in me. One major difference between you and me and an automobile transmission is that an automobile (whether manual or automatic) has to shift gears. The automatic transmission does the shifting for you, but you must shift the manual transmission unless you want to burn up the transmission and engine. In life, there is no automatic transmission (shifting for you) and you don’t have to shift gears. You can keep living life (every part of it) in the same gear for a long time, even a lifetime, but you won’t get very far (or anywhere very fast) and you’re likely to burn up your personal engine. And different parts of your life likely are in different gears at different times in your life. Like a manual transmission, you also have the option of downshifting in your life (perhaps when you’re running to hard – too many RPMs – and you need to throttle back). 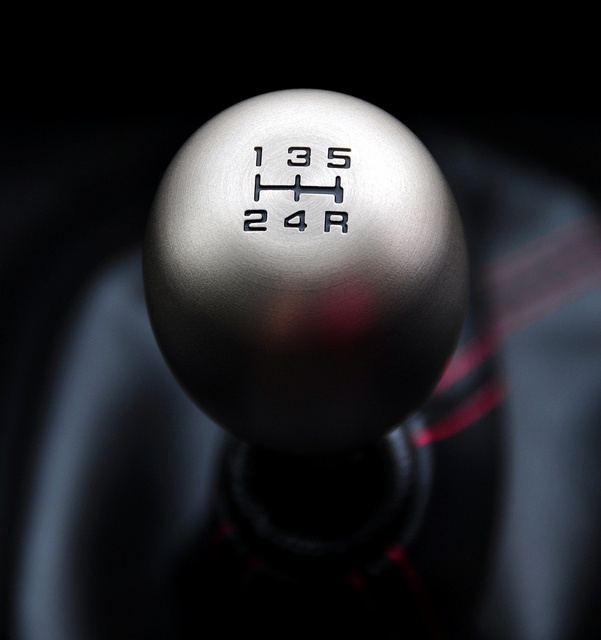 With a manual transmission, there are clear signs of the need to shift gears. You can usually hear and feel the engine straining and almost screaming when it reaches the maximum RPM’s for a particular gear. If you don’t shift gears, you’ll burn up the engine. It makes me wonder if perhaps an automobile transmission and your life are even more alike than I said above. Perhaps we do have to shift gears in our life in order to avoid damage. How long can you live a part of your life in one gear when your heart and mind want to shift into another gear? After all, we know of something called burnout in our lives, and perhaps that’s just one outcome of failing to shift gears. I am convinced that I’m at a shift point in my business, leadership and life, and shifting gears (mostly inside of me and somewhat in what I do) will involve taking more or different risks. My hope and expectation is that choosing to shift gears will increase the RPM’s in my business and accelerate the business and my mission. I also know that shifting gears doesn’t always involve or require working harder – just having the business and myself in the right gear for what I’m seeking to achieve is enough. In fact, when we shift gears on a manual transmission the engine actually works less hard and undergoes less strain. The same is true for you and your life. Where are you at a shift point in your life? In your business or career? In your romantic relationship (or lack of one)? With your family? With your community activities or lack thereof? In your leadership? In your spiritual path? In your friendships or with your life experiences? We often look to do something different in order to create different outcomes and experiences, and often doing different is required. But shifting gears is usually more about inside shifts in mindsets and perspectives, as well as in our willingness to be vulnerable and take risks in alignment with our dreams, visions, goals, objectives and missions. 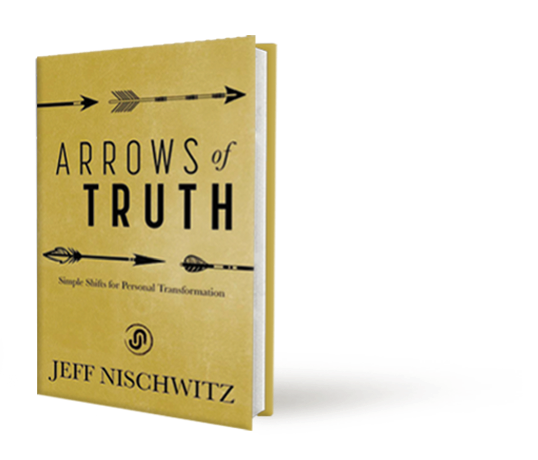 In the next week, I invite you to ponder the question I asked at the outset: Are you at a shift point? If the answer is yes, then ask yourself these two questions: 1. Am I willing to take the risk to shift? and 2. Do I want the different outcomes and experiences enough to shift? As I scan the human experience among my friends, family and colleagues, I certainly can feel and hear the engine whining and screaming to be shifted. Our levels of stress and dissatisfaction are screaming for a shift. Our relationships and leadership are maxing out and in need of a different gear. I’m seeing and experiencing shift points all around me, and my question to you is simple: Will you join me and choose to shift?